Muddy roads, dusty paths, rough terrain, bumpy rides and long distances could not slow down the ambitious Laikipia Rabies Vaccination Campaign (LRVC), 2017. 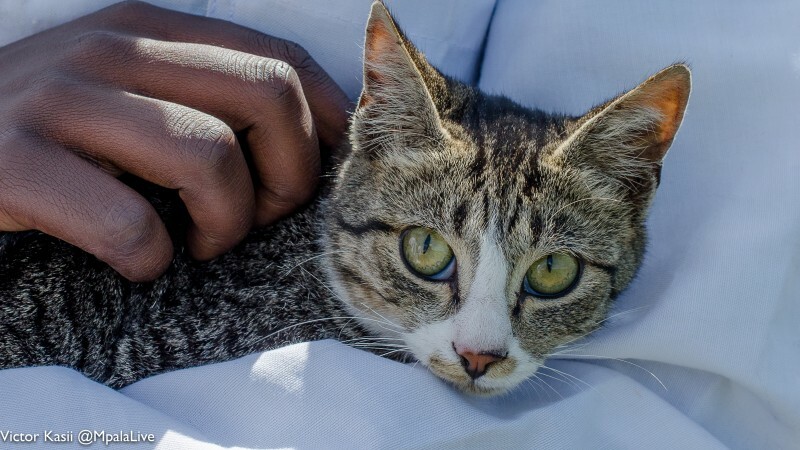 The target this year was to reach and vaccinate 10,000 domestic cats and dogs in six weeks. In a region where pastoralists, farmers and local communities interface with wildlife, rabies has in the past posed serious risks. Every warm-blooded animal is susceptible to rabies, proving fatal whenever symptoms exhibit. Dogs are the predominant hosts and can become infected from any rabid wild animal, and then infect humans. Animals showing symptoms may bite, but they can also transmit the virus simply by their saliva coming into contact with an open wound, broken skin, or the mucous membrane. 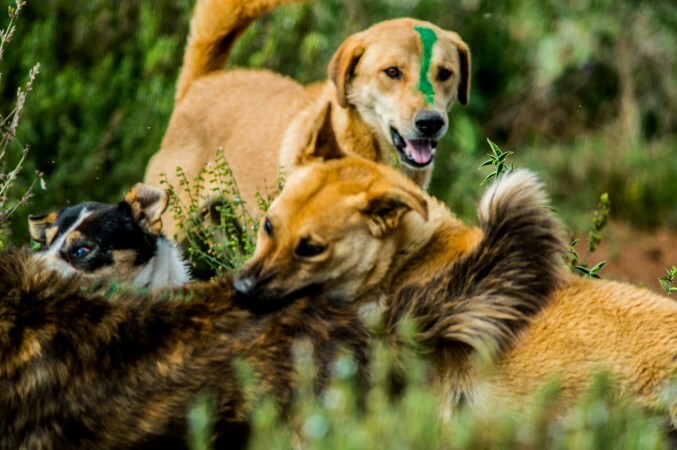 The green mark on the dog signifies that it has been vaccinated. Rabies is caused by a virus that affects the central nervous system, causing inflammation in the brain. 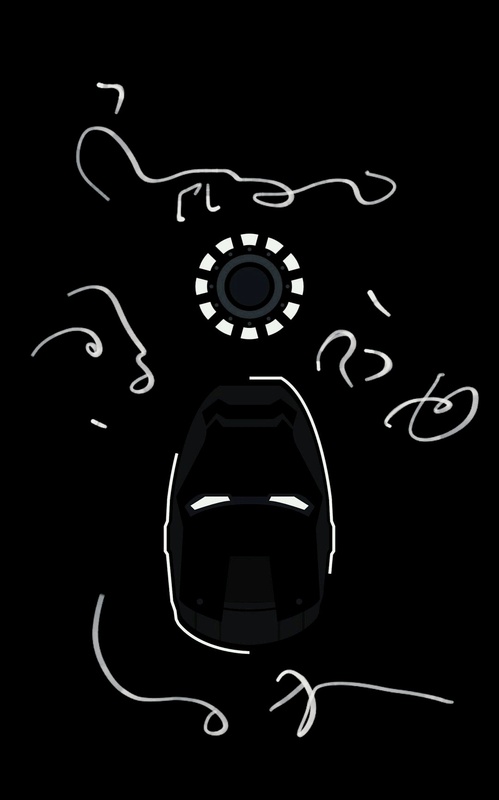 Domestic dogs, cats, and wild animals, such as wild dogs, hyenas, and bats, can transfer the virus to humans via bites and scratches. 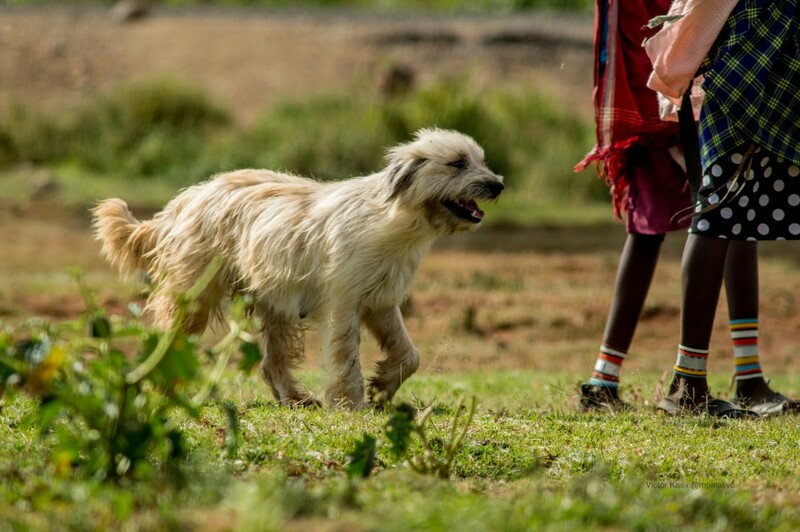 Explore.org hosted live chats with researchers Dr Adam Ferguson and Dedan Ngatia, who conceived the vision of a rabies-free Laikipia three years ago following their extensive work on canines and small carnivores in the region. Based at Mpala Research Centre, LRVC was birthed at a time when Kenya was losing 2000 lives annually to the deadly virus. The ambitious and timely initiative kicked off with a localized vaccination effort among five communities in Aug-Sep 2015. 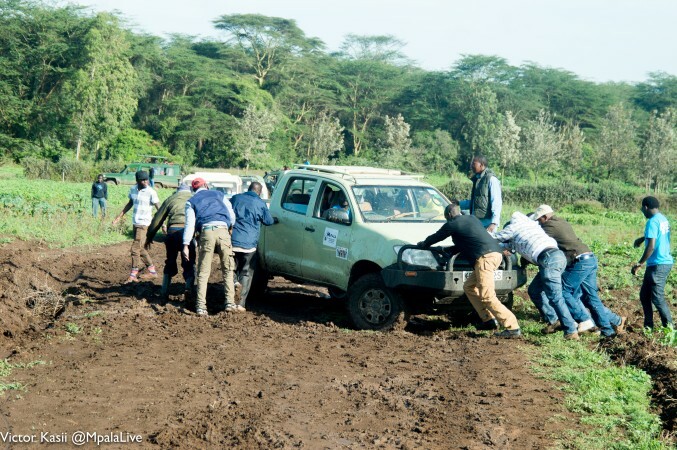 Together with collaborators from The Kenya Rangelands Wild Dog and Cheetah Project, Mpala Research Centre, and International Livestock Research Institute, the team vaccinated more than 800 domestic dogs and cats against rabies. The plan was to scale the effort up in subsequent years to cover as many communities and domestic animals as possible. 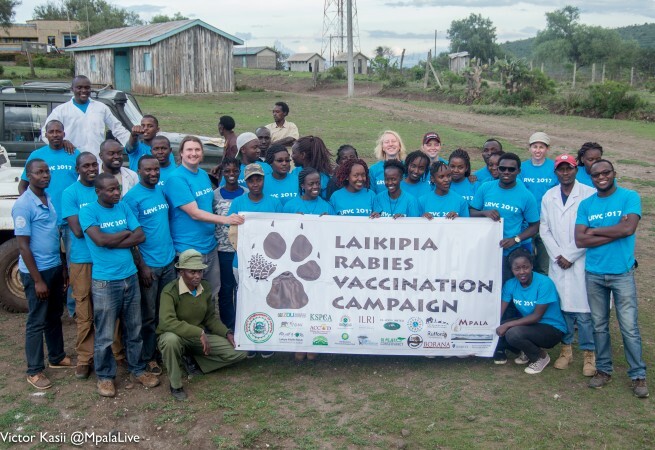 In its third year in 2017, and teaming up with the Zoonotic Disease Unit(ZDU), Laikipia County Veterinary Services, Karatina University, Kenya Society for the Protection and Care of Animals, and Laikipia Wildlife Forum, LRVC has since vaccinated over 15,000 cats and dogs all over Laikipia. The 2017 campaign took six weekends in November and December, seven vehicles, 30 veterinarians, 40 volunteers, many partners and supporters, and incredible turnout from communities across the county. In the past weekend, the LRVC crew reached a new record, vaccinating 2,210 domestic dogs and cats in Rumuruti and the surrounding areas. This brings the campaign’s final total to 9,313 vaccinations – more than double 2016’s total and only a little shy of 2017 target of 10,000 vaccinations. The outstanding work done by the LRCV team means a healthier wildlife population. The animals that you see on the explore.org live cams benefit as much as the humans and their pets in our local communities.